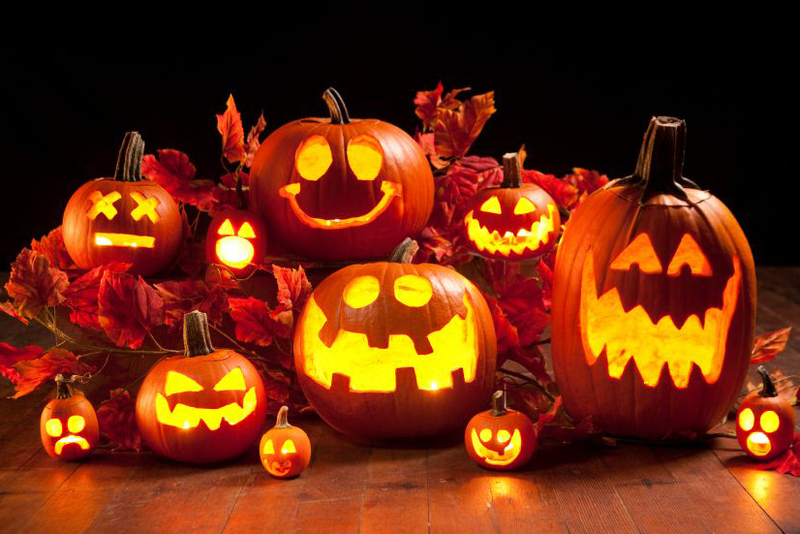 It’s time againg for kids and adults alike to don their favorite costume and roam the streets looking for free candy. While this can be an extremely fun and enjoyable evening, it also holds the possibility of disaster. But with a little extra caution, you and your family can have a safe, fun, and sugar-infused, Halloween! Ideally, get the whole family and some friends together to brave the streets in a larger group. At the least make sure to have a group of 3-4 people. It’s dark, there is a lot going on, there are a ton of excited children running around in masks and capes, and not everyone has the best intention on All Hallows Eve. Every extra set of eyes is a bonus. Flashlights, Glowsticks, Headlamps, Lightsabers… all are fair game. Make sure not only that you can see where you are going, but that the car cruising down the street sees you as well. If possible, attached some reflective tape to your costume (this is especially true for the little ones) for an added degree of visibility. Costumes are not regular clothing, and those with masks in particular have the potential to severly limit a Trick-Or-Treater’s vision. You don’t want want a trip over a long cape, or spill down a curb to bring your night to a premature end because someone in your group couldn’t see where they were going. There is obviously a lot of extra pedestrian traffic on the streets on Halloween, combine that with a bunch of excited children, and you a have a situation primed for potential disaster. Turn your headlights on earlier than you normally would and drive 5 to 10 MPH slower to make you see that kid darting out from between the parked cars to join his or her friends across the street.